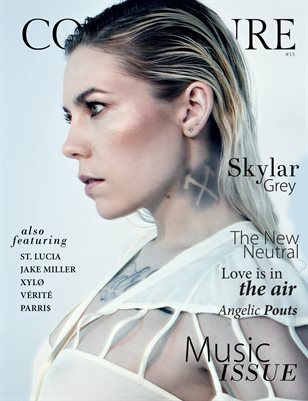 Composure Magazine #12 Kerris Dorsey, Krewella, Elizabeth Rodriguez, Kyra Santoro, Fashion, and Beauty! Anniversary Issue with Rhea Seehorn of Better Call Saul, Beau Mirchoff, Kimiko Glenn, Margot Bingham, and Sarah Jones. Composure Magazine #10 with Sarah Wayne Callies, Sharna Burgess, Keith Powers, David Anders, Beauty tips and product reviews, and Fashion trends. 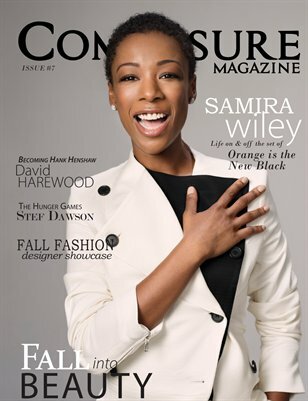 Composure Magazine #9 with Danielle Panabaker, Emeraude Toubia, Shanola Hampton, Jordan Fisher, Oh Wonder Music, Fashion tips, and Beauty! 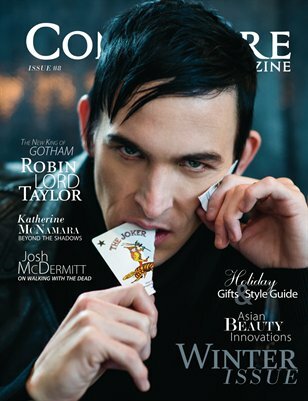 Composure Magazine #8 with Robin Lord Taylor as our cover. 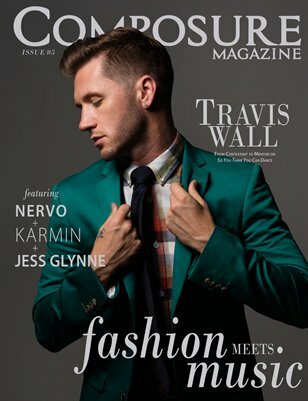 Composure Magazine #6. 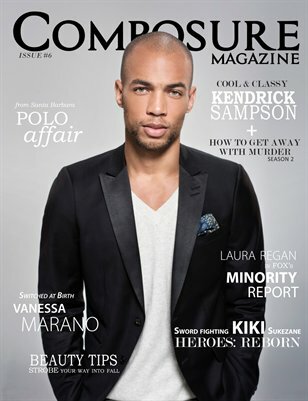 Kendrick Sampson, Laura Regan, Kiki Sukezane, Vanessa Marano, Allen Maldonado, Fashion editorials, and beauty tips and advice. Composure Magazine #3 featuring Sarah Rafferty from the show "Suits". Celebrities, fashion, and beauty!